Oregon Equine welcomes you to our website! Oregon Equine is a full-service equine sports medicine practice focusing on your whole horse, so they can perform and compete to their highest potential. We listen to you, offer a variety of treatment options and truly care about your horse and your success. Dr. Wilson conducting an install exam at an FEI event. The Veterinarian: Dr. Janine Wilson is a 1998 graduate of Washington State University College of Veterinary Medicine, a practitioner resident of the American College of Veterinary Sports Medicine and Rehabilitation, an FEI permitted treating and FEI official veterinarian. Dr. Wilson is the owner and veterinarian of Oregon Equine Inc. She has a background in equine exercise physiology research and equine sports medicine with additional training in advanced lameness clinical examination and diagnosis. Dr. Wilson is a licensed Veterinarian in Oregon, Washington, California. Dr. Janine Wilson offers a personalized, experienced approach to the diagnosis and treatment of your horse. She emphasizes client education, treatment options, and open communication while practicing evidence-based veterinary lameness, sports medicine, equine veterinary chiropractic care and general equine medicine. 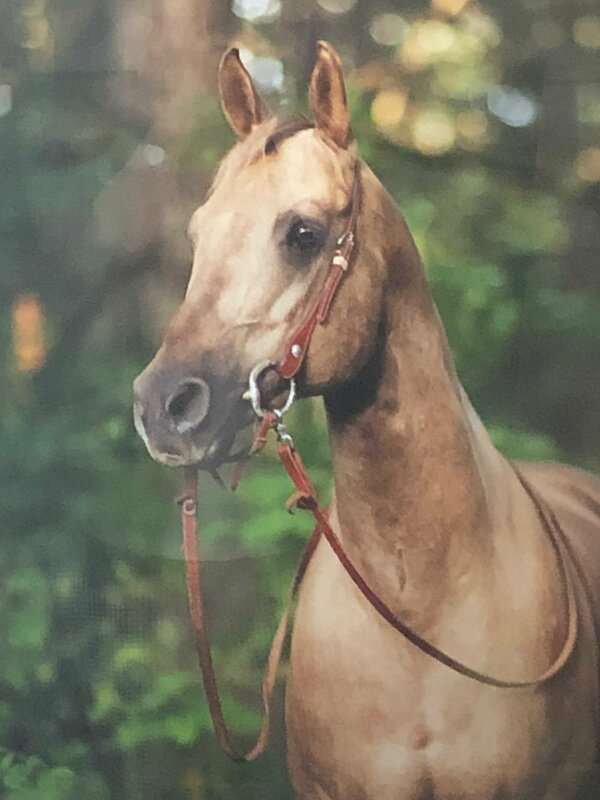 As a rider, Dr. Wilson understands the relationship between you and your equine partner and welcomes the opportunity to help you with your horse. Dr. Wilson is a certified animal chiropractor (CAC) by the American Veterinary Chiropractic Association (AVCA), a member of the American Veterinary Medical Association (AVMA), the American Association of Equine Practitioners (AAEP), and The International Society of Equine Locomotor Pathology (I.S.E.L.P.) and a practitioner resident of the American College of Veterinary Sports Medicine and Rehabilitation. Ambulatory equine practice serving the greater Portland area. Oregon Equine Inc schedules appointments Tuesday through Saturday. After hours emergency service available, 24 hour a day, 7 days a week.